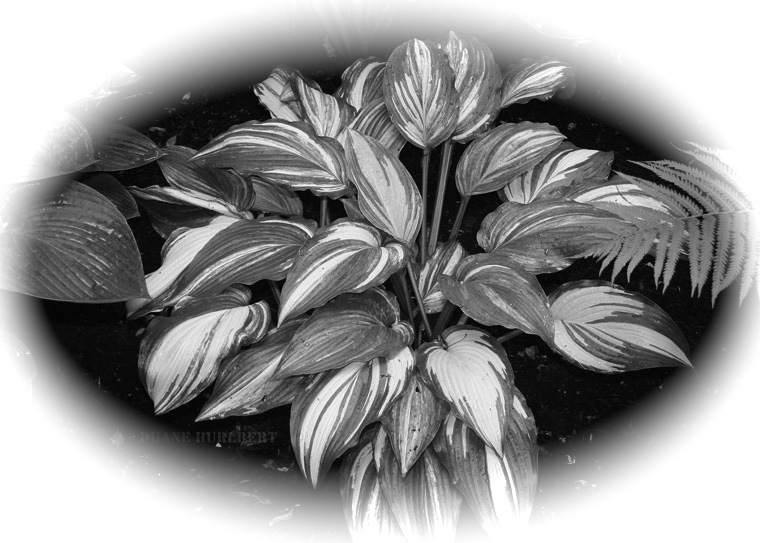 In last year's issue of The Online Journal we met the Delaware gardener Herman Funk, aka Funky, whose commitment to the environment is surpassed only by his love of hostas. 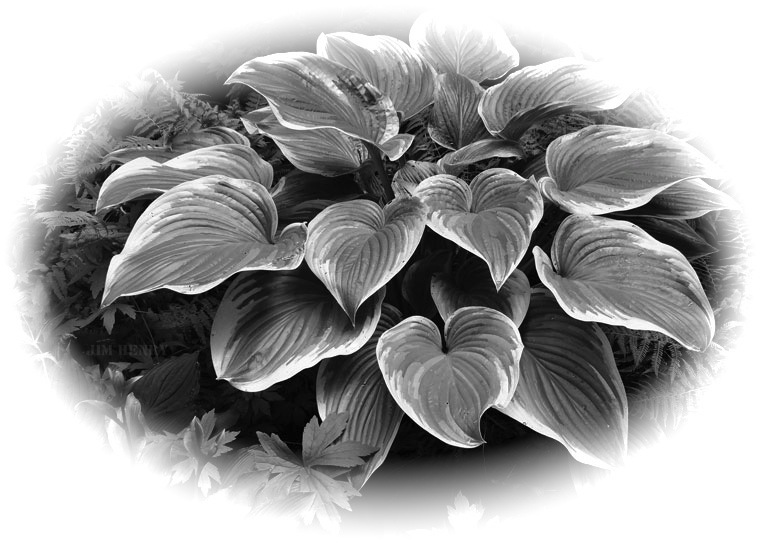 His clients include Ray and Shirley, a retired couple with an extensive hosta collection, and Cass and Gloria, Washingtonians with a shared beach house who are encountering hostas for the first time. 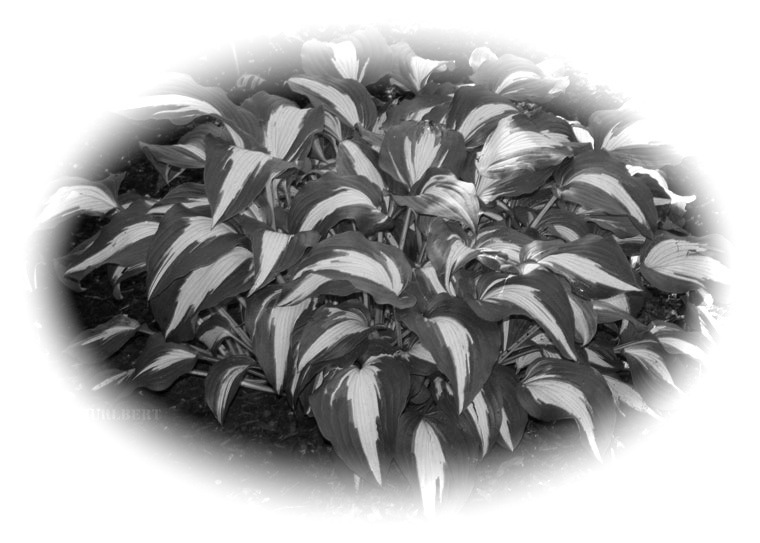 A third client manages an office park where Funky is installing the landscape with the aim of raising environmental awareness while promoting hostas. We also met Agnes Doolittle, a wealthy divorcée who has recently relocated to Lewes from Philadelphia's Main Line, and who has contracted Demetrio Perez as the gardener who will help her install her exclusively blue hosta collection brought from Philly en masse in her new garden. Demetrio learns early on that Agnes, though an avid collector, is clueless as a gardener, her deceased husband having ordained that gardening is dirty and thus not fit for a woman. 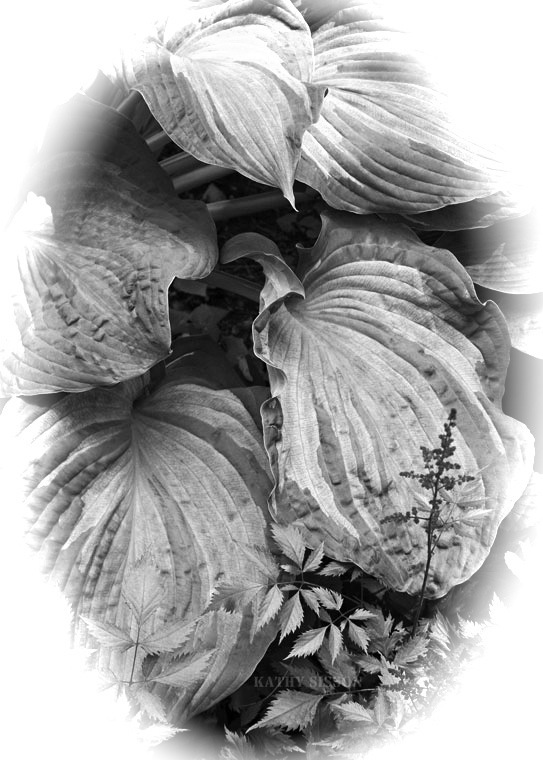 Demetrio convinces Agnes to engage with her hostas from a new perspective, getting to know them up close and personal as a gardener—while he ekes out a living as a migrant gardener. * Editor’s note: The author, Jim Henry, is interested in your thoughts regarding this conclusion to the novel. Jim has generously agreed offered us the balance of the chapters through to the completion of this story. Use the text box provided to interact with Jim and share your thoughts. Established nomenclature standards have not been applied in order to preserve the literary style of the writer. The first link is to a page that is using the tried-and-true PDF. The links in the table below are to the different chapter sections of this large document in the "page-flipping" format. Enjoy!